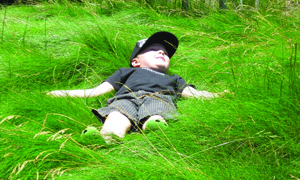 Kelloch/Velasco offers a sand playground for children. 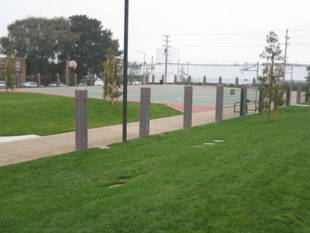 There are also two basketball courts available here. 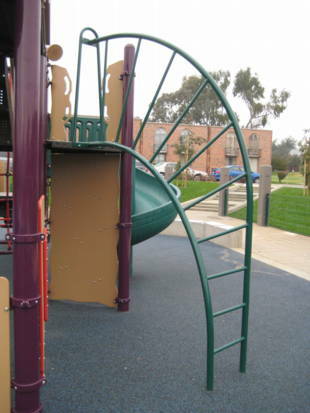 In addition, there is plenty of space to run around with kids or your dog or have lunch! 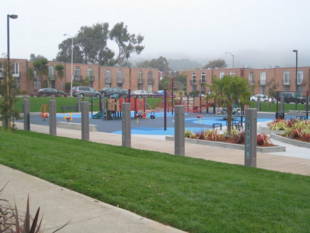 Kelloch/Velasco park is owned by the San Francisco Recreation and Park Department. 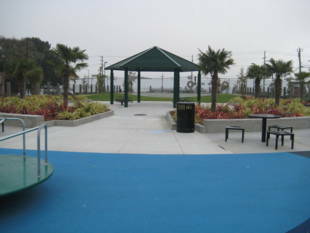 9-San Bruno -- Schwerin and Velasco.